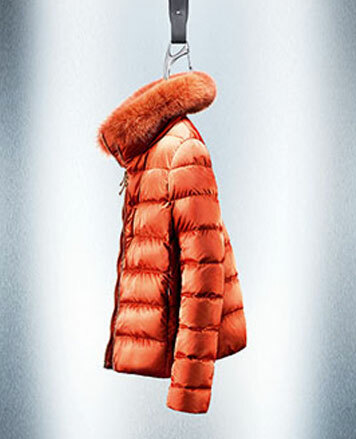 WHY: Women's and men's luxury Italian outerwear at a discount at the HERNO Sample Sale. 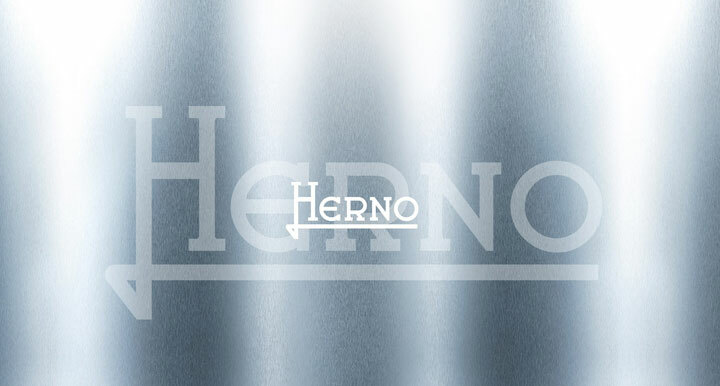 Herno style hangs on a hook: it is anchored in freedom. The garments can be worn according to the individual's own way of being, with no need to conform, going beyond mere trends: they are products with a unique stylistic code - although different in taste - and with the greatest quality of materials, work and attention to detail. This is the goal sought by a historic working group within the company, which in perfect alignment takes the product from design creation to garment production.